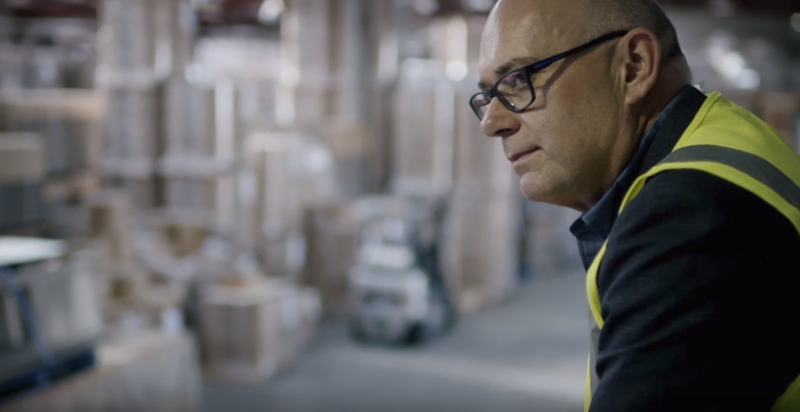 When a failed server interrupted operations at Attwoods Packaging, they realised it was time to take action to prevent a recurrence. Engaging with Lancom to remedy immediate problems, a trusted relationship formed which eventually resulted in the company gaining confidence to transition its complete technology requirements to Amazon Web Services. As a result, today it benefits from greater reliability, security and performance, with a reduced total cost of ownership and considerably improved capability for disaster recovery. "Getting started with the cloud"
And learn everything you need to know to make a decision.